We try to keep treatment as simple as possible, but sometimes patients require more invasive procedures to correct problems. Orthognathic surgery (corrective jaw surgery) is sometimes necessary to fix abnormalities of the facial bones that make simple tasks (chewing, talking, sleeping, etc.) more difficult or painful than they should be. Dr. Shane Witherow doesn’t do the surgery himself, but he will make sure to have you prepared for the procedure. 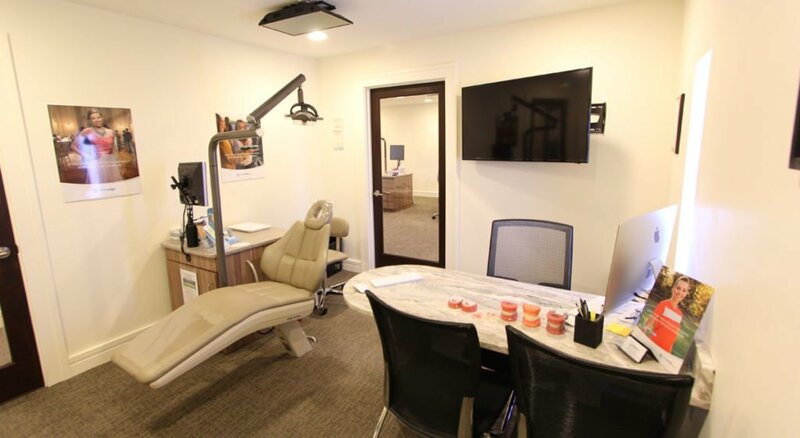 Witherow’s orthodontic treatment options make the surgeon’s job much easier, allowing him or her to fix the problem with ease. We use the latest technology to help determine if surgery is necessary. Oftentimes, modern orthodontics can fix the problems without surgery, but sometimes surgery needs to be done. Rest assured, we will only suggest surgery if it is absolutely required.